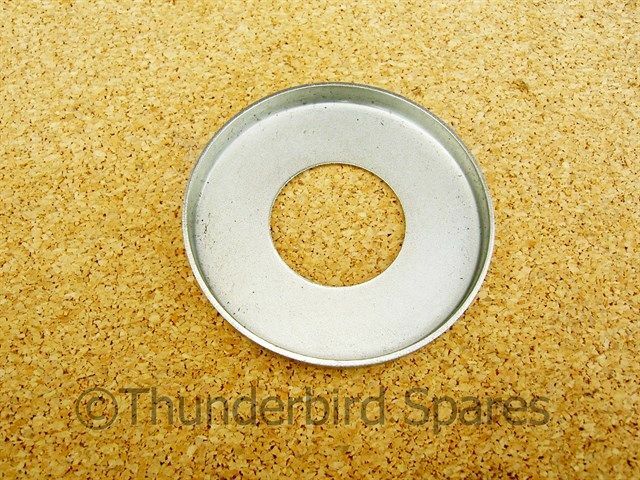 This is a new bearing grease retainer/shim to fit the front full width Triumph Hubs from 1962-1970 for the 650 (to 1974* for the 500). It fits all the single and twin leading shoe types (but not the conical hub). 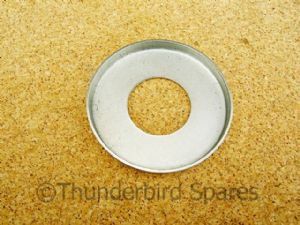 This fits into the hub on the left hand side, behind the bearing, as you are sat on the machine. 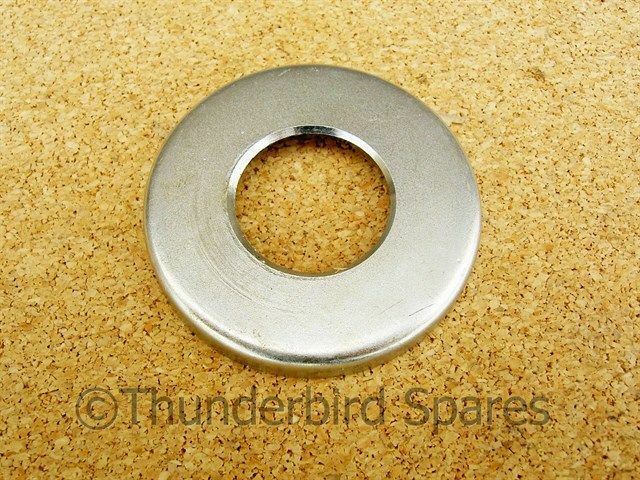 It is made by the OE manufacturer in England.